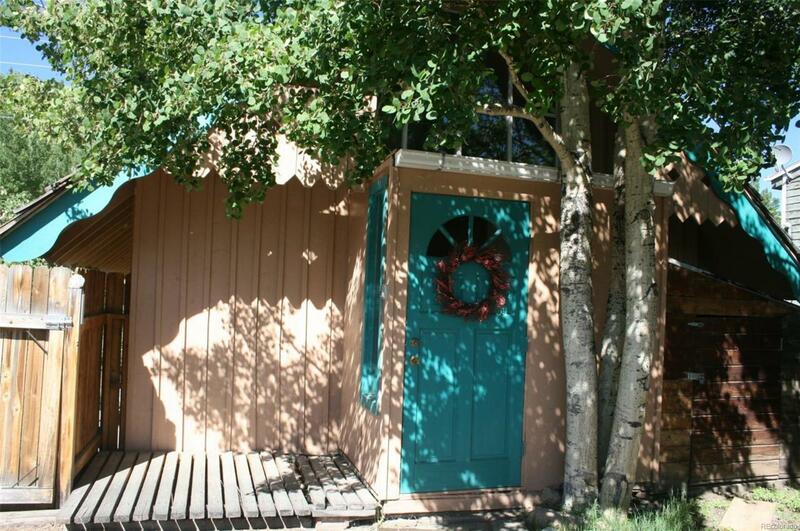 Charming chalet cabin located in the Town of Alma on Main Street. This property has dual zoning and can be used for Residential or Commercial use. Recently a big remodel on the home including kitchen, bathroom, laundry room and loft. New appliances, new carpet, new hotwater heater new counters and cabinets. Front yard has wood fencing for privacy. Poured concrete slab for parking. Big shed included. Nice backyard. Freestanding natural gas stove makes this sweet home a cozy place.